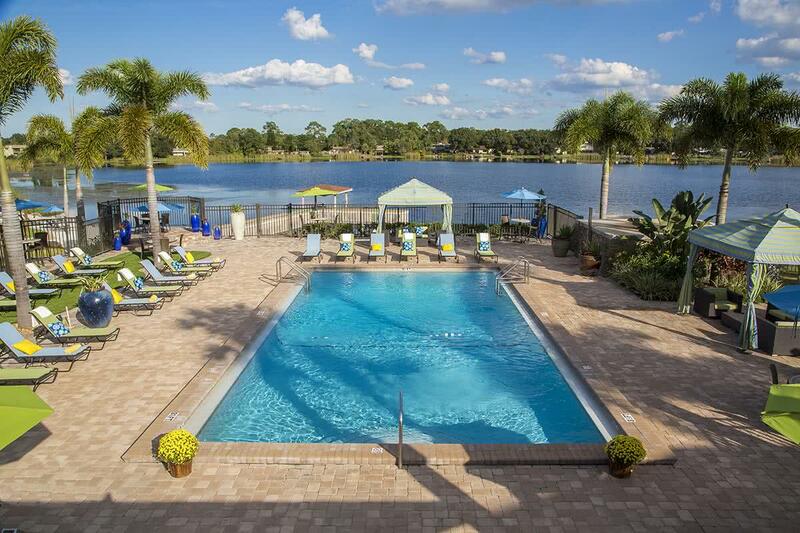 Welcome home to Amber Lakes, offering beautiful lakeside apartments for rent. Our Winter Park, Florida community offers your choice of studio, one bedroom, two bedroom and three bedroom apartment floor plans, with six distinct styles available. Experience the convenience of living just outside of the opportunities and excitement of Orlando, FL. Our spacious floor plans boast modern fixtures, full size appliances and custom mini-blinds. 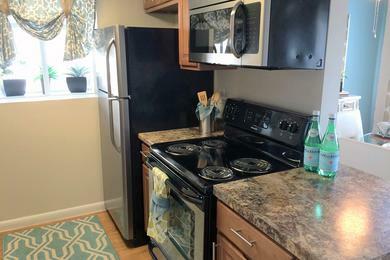 Washers and dryers are also available in select apartments. 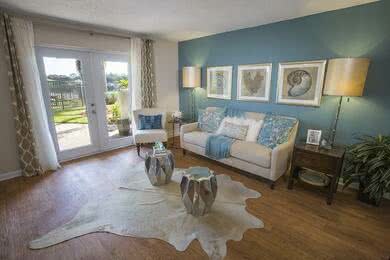 Our open floor plans make it simple to entertain family, friends, or enjoy the quiet sanity of your own home. Styled with a neutral color palette throughout, you're free to decorate your apartment in a way that makes it really feel like your home. 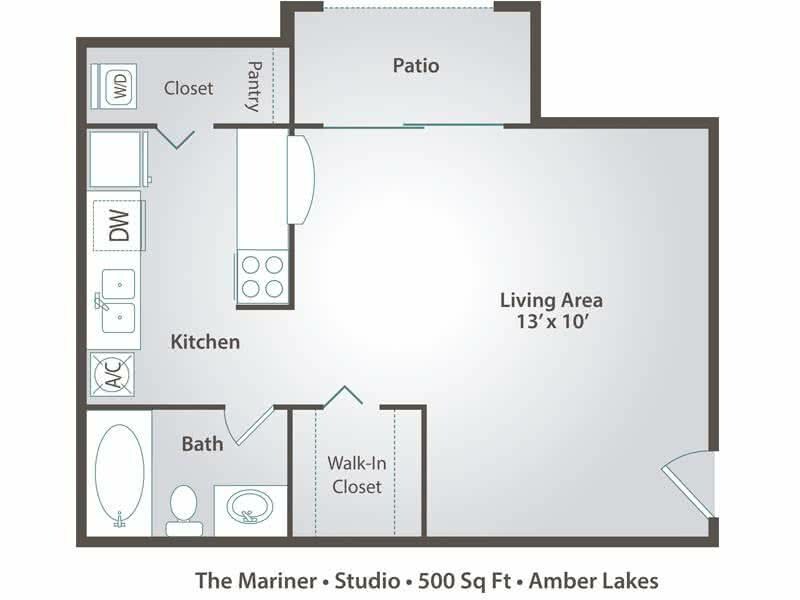 Our residents are just steps away from remarkable amenities that make living at Amber Lakes so enjoyable. Relax and enjoy boating, canoeing or fishing all year round on beautiful Lake Nan with our exclusive boat ramp access and complementary kayak and paddle board rentals. Take a dip in one of our two sparkling swimming pools or enjoy an invigorating work out in our state-of-the-art fitness center. Have a picnic with your friends and family at one of our picnic pavilions complete with barbecue grills, or relax in hammock garden by our lakeside beach area. Enjoy a game of tennis, go for a hike or bike ride on the trail, and romp around on the playground with your young ones! Our on-site and 24-hour on call emergency maintenance staff is prepared to take care of every need, big or small, no matter the time of day. Don't forget to ask us about our reserved covered parking, an incredible amenity we're proud to offer. Amber Lakes is also a pet-friendly community that includes an off-leash dog park. 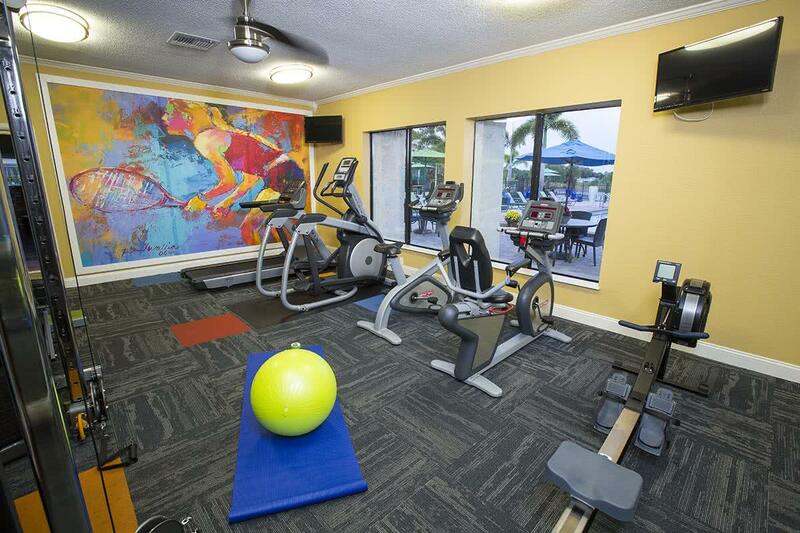 With all of these remarkable amenities, Amber Lakes is sure to have something for everyone! Our Winter Park community is conveniently located near multiple major highways, Park Avenue, Waterford Lakes and educational centers such as Full Sail University, UCF, Valencia, ITT Tech and MMI/UTI. We're just minutes away from Full Sail University, making our apartments the best off campus housing for Full Sail and UCF students. 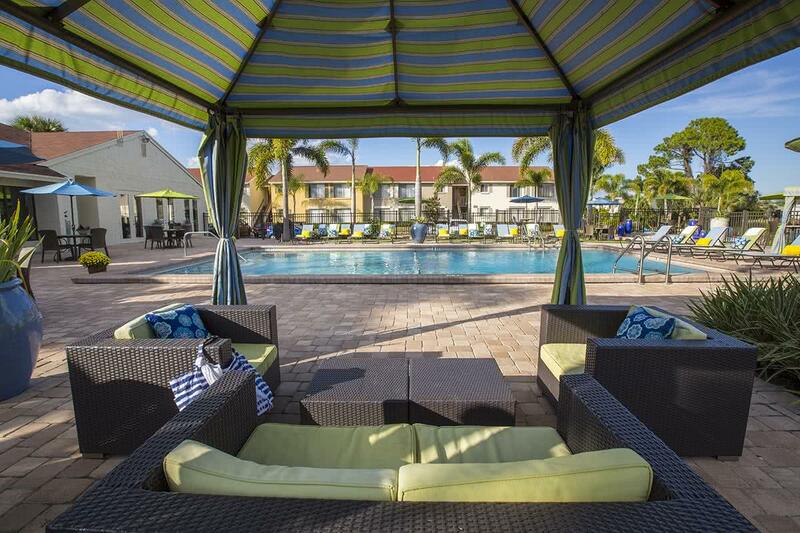 Our apartments in Winter Park, FL near Full Sail University allow students enjoy the luxury of biking to campus if they so choose! With easy access to Interstate 4, Highway 408 and Highway 417, Amber Lakes is close to everything. Shop, dine, play and work just moments from where you live, with convenient access to Orlando and major Florida roadways. 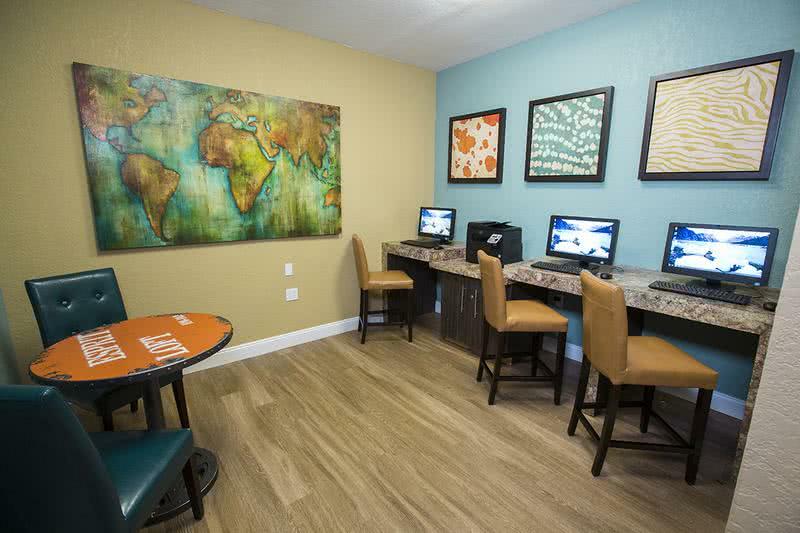 Come home to Amber Lakes, the premiere choice for Full Sail off-campus apartments. Contact the most talented management staff in the area today to schedule a tour of our apartments in Winter Park, FL!